LumbaCurve is a clinical tested lower back pain relief product, guaranteed to provide relief and increase mobility. 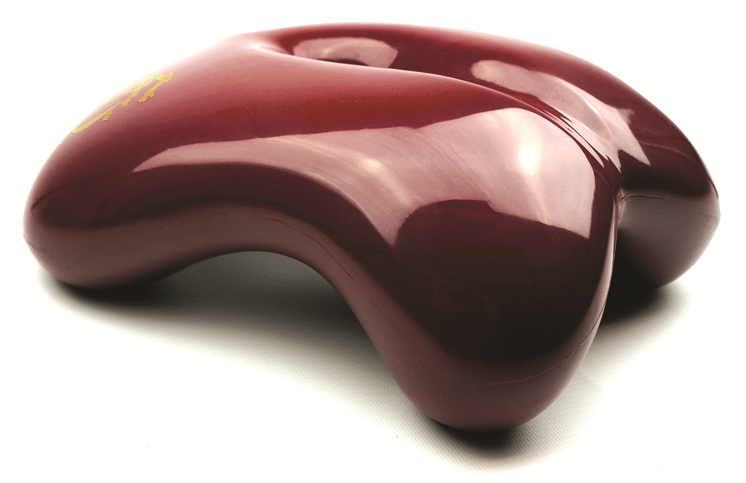 LumbaCurve gently stretches the lower back, causing the vertebral joints to separate. This in turn relaxes the discs and frees up the spinal nerves. 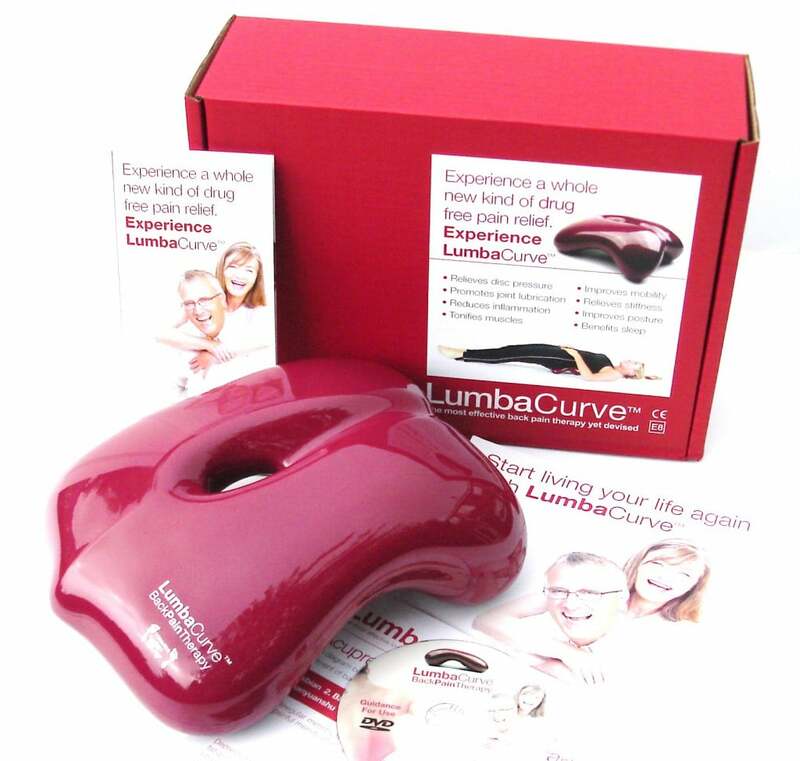 LumbaCurve is very easy to use and suitable for any adults who experience lower back pain. Just a few minutes a day. We are convinced that LumbaCurve is the best back pain relief product available. 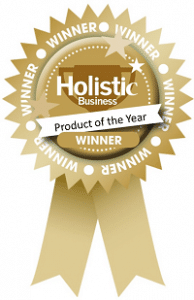 We only want 100% satisfied customers so if you are not absolutely convinced of the benefits of LumbaCurve in terms of pain relief and mobility then simply return within 30 days for a full refund.